You can see From six to six: what you don’t see, the project by Mariona Moncunill and 20 students from the Juan Manuel Zafra Secondary School, thanks to the Creators IN RESiDENCe at the Secondary Schools of Barcelona project. The exhibition seeks to approach the hidden side of the museum, from a trip in its night and from what this allows us to observe and make visible. 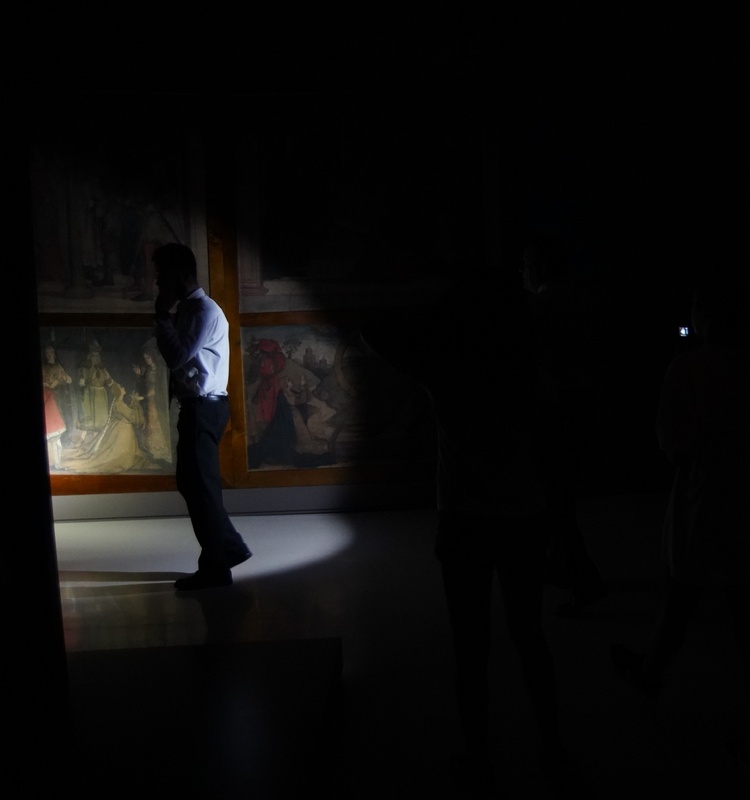 The project crystallizes through three interventions carried out between 6 pm and 6 am of an April night: a performative action in the Oval Hall, the nocturnal monitoring of the security personnel of the museum and the observation of the sounds of different areas once they are closed to the public. You can see the project From six to six: what you don’t see until 07/10/2018.